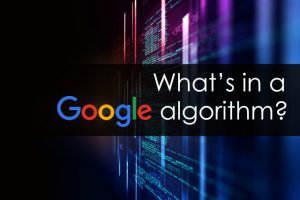 What’s in a Google Algorithm? 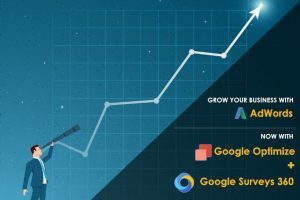 Are you looking to improve traffic flow to your website? Search engine optimization is the golden key to bring more Read more. Tired of wasting money on print ads, billboards, flyers, and more? Save money, and let our expert, JR Prentice, show Read more. 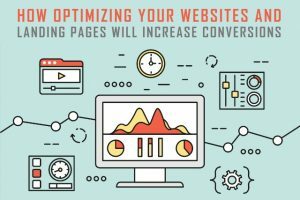 It might surprise you to know that a lot of business owners don’t optimize their websites. And when we talk Read more. Does your website have a blog? 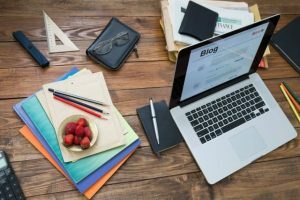 Are you blogging? 1. Companies that use blogs receive 67% more leads than companies Read more. 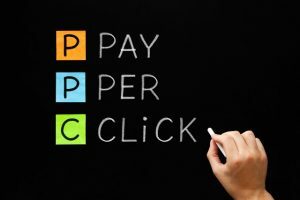 Pay-per-click (PPC) is an internet marketing advertising model where businesses or individuals who want pay a certain amount of money Read more. Do you recognize any of the following signs? 1. You’re not visible on search engines and if you are visible, Read more. 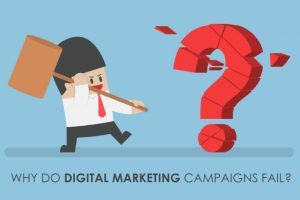 Do you think your PPC campaigns aren’t optimized to the fullest? 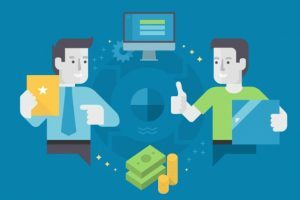 How much is your ROAS (Return on Ad Spend)? Read more. 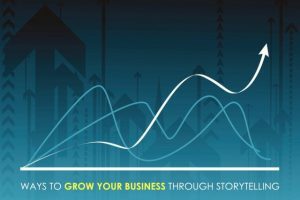 Get the attention of your audience through unique and authentic storytelling! “A story can cross the barriers of time – Read more. 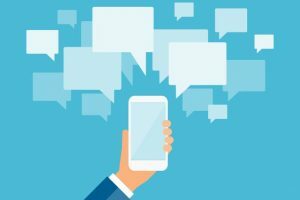 If you’re among the business owners who are posting and sharing content through Facebook, Twitter, and other social media platforms, Read more. 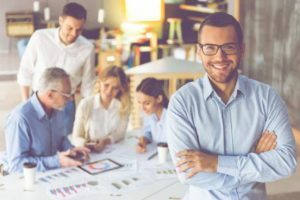 How Better Business Bureau Accreditation Builds Consumer Confidence The Better Business Bureau is a non-profit accrediting organization that gives its Read more.